The fifth season of Jerry Seinfeld’s hit web series “Comedians In Cars Getting Coffee” debuted last week and absolutely crushed it, posting fantastic numbers. 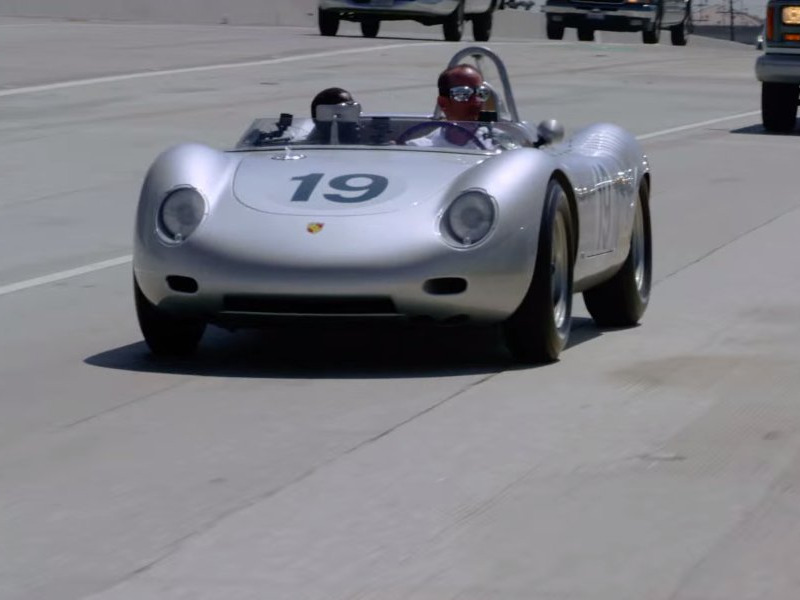 Seinfeld and his guest — comedian Kevin Hart — drove around Los Angeles in Jerry’s own 1959 Porsche 718 RSK before stopping for the customary cup of coffee. As Hart and Seinfeld traded witty comments and funny anecdotes, the compact RSK served as the perfect transportation for the pint-sized guest. For all of the show’s comedy gold, some of its most memorable scenes were also some of its least comedic. Seinfeld introduced his Porsche RSK with the conviction and passion only a true car guy could. This shouldn’t be a surprise. 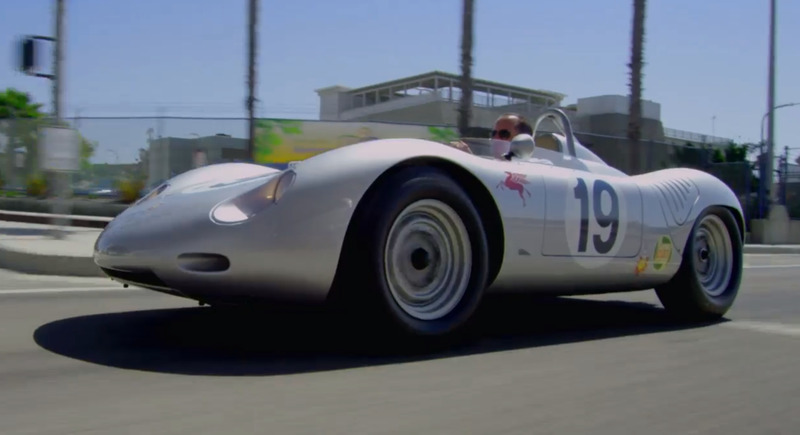 The comic legend has a collection of nearly 50 Porsches. In fact, fellow Hollywood car guru Jay Leno has told me on multiple occasions that Seinfeld knows more about Porsches that just about anybody. Fortunately, Seinfeld isn’t a celebrity who uses his exotic collection to display his status for the paparazzi. Rather, it’s almost museum-like in quality and content. The Porsche RSK featured in the episode was the 19th of just a few dozen ever built — hence the giant number “19s” plastered on the car. Powered by a 1.6 liter 160 horsepower four cylinder engine, the RSK has a top speed of almost 140mph. “It is not a street car. It is not for highways. It is not for neighborhoods, It is not for casual driving,” Seinfeld says in the very serious, very authoritative voiceover for the episode. He notes that in the late 1950s and early 1960s, if you brought one of these pocket-sized dynamos to the track you had a chance to beat just about anyone. 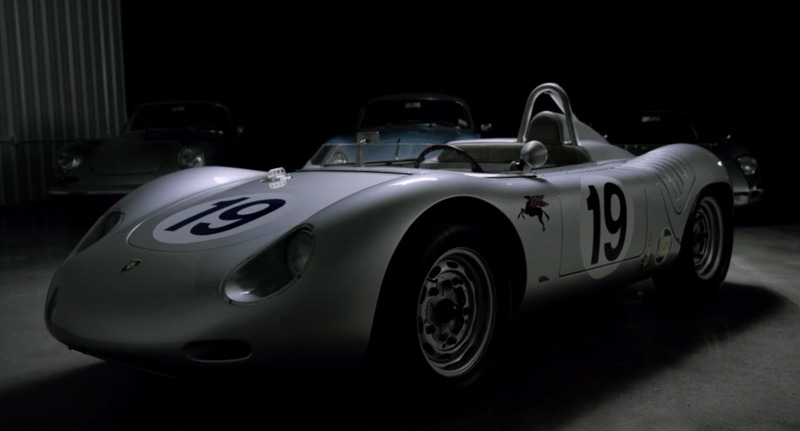 “This is the car Porsche used to prove that a small car with a small engine can be faster than a big car with a big engine,” he adds. The Porsche RSK is not only a historically significant car, it’s now also an incredibly expensive car. A 1959 Porsche RSK — the 23rd car ever built — recently sold at auction for a whopping $US3.3 million. 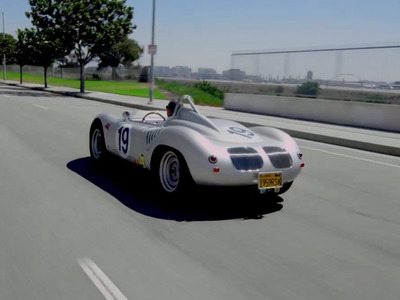 We definitely can’t wait to see what other cars from Jerry’s collection will appear on future episodes. Click here to see the whole episode.